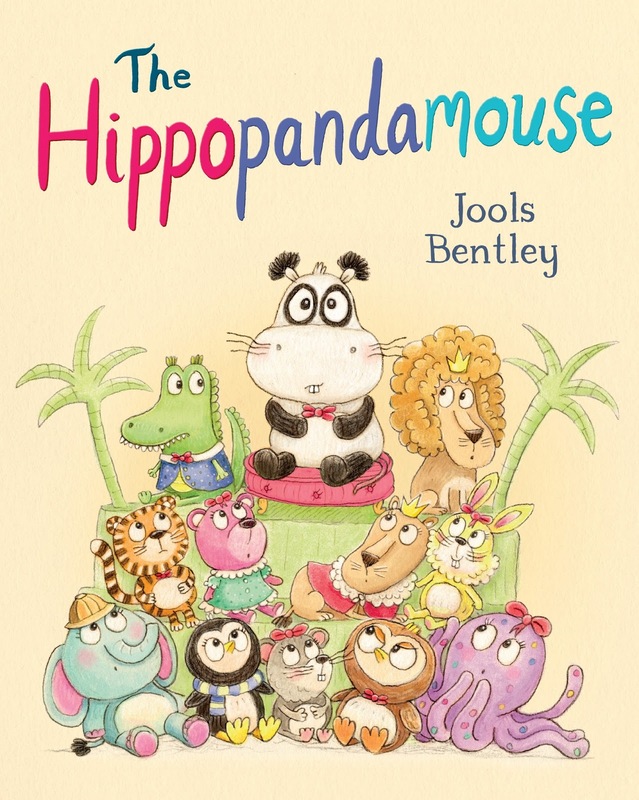 HippoPandaMouse is a cute picture book by Jools Bentley available now in paperback from Pan Macmillan. 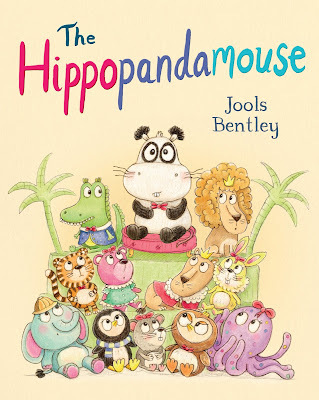 This is Jools' debut book as an author although Jools was already acclaimed for her illustrations. This picture story book is packed full of fun animated creatures of all shapes - the cute and cuddly creations of Fluffley's Fine Toys store, the toy shop of choice for royalty! The story tells the tale of a visit from Princess Flo and all of the hard work and preparation that the staff at the toy store go through for her visit. Princess Flo is looking for something a little out of the ordinary and, thanks to a bit of a hiccup in preparations, she finds exactly what she is looking for. A HippoPandaMouse. Perfect. Holly and Lara (4 and 6) both enjoy this story - Lara really appreciates that something doesn't have to confirm to be desirable. I just wish she'd learn this lesson in her school life too. Holly likes looking through the different animals and cuddly toys on each page.